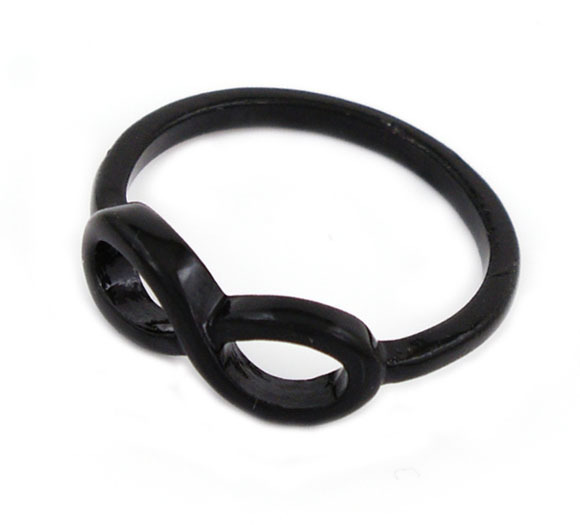 This infinity sign ring recently is a fashion trend in Asia. One of the favorite for all fashion diva. 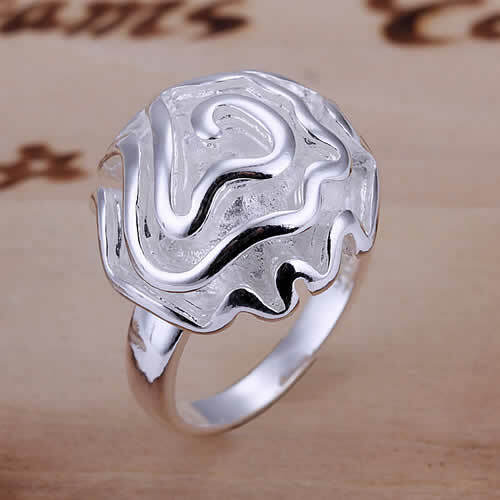 This silver ring is often recommended on many online store. 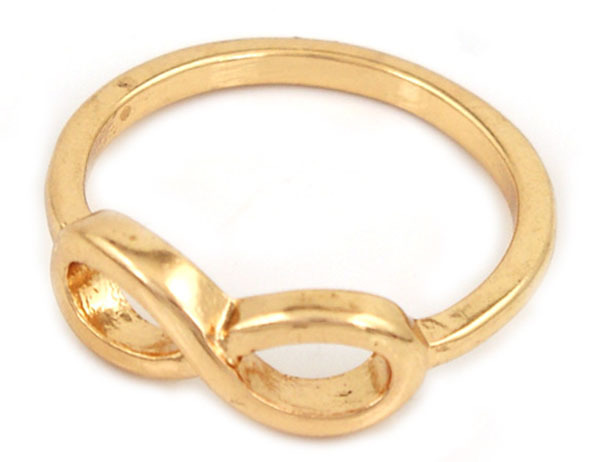 We often wonder why women love this symbol ring so much. After some survey, we found out the results were surprising. 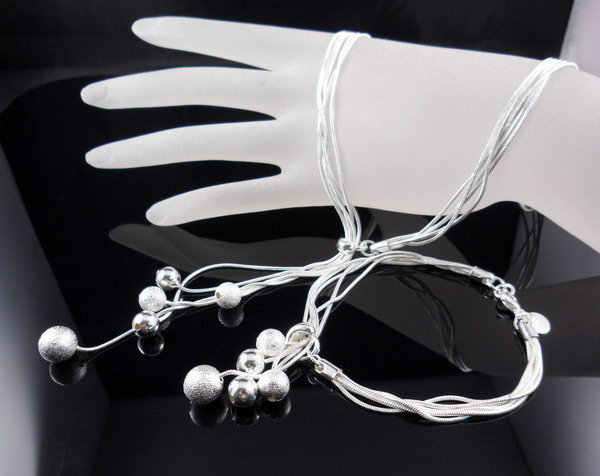 Women who bought this silver ring thought that it is ribbon bow ring. 90% of the women who bought this believe that this is a very special ring. Others think it is a ribbon bow. 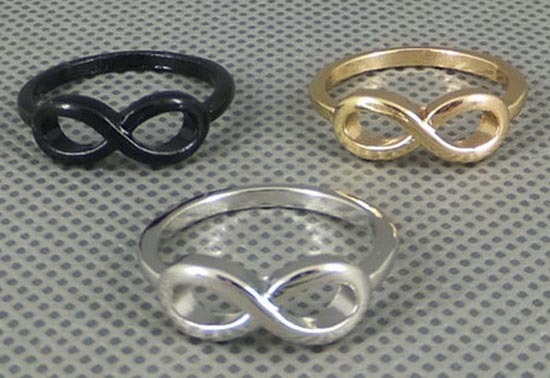 Most of the male buyers who bought this ring to their girlfriends to show their infinity love to their girlfriends. Besides that, this is a good weapon for chasing your dream girl! In addition, this ring is in gold, black and silver. 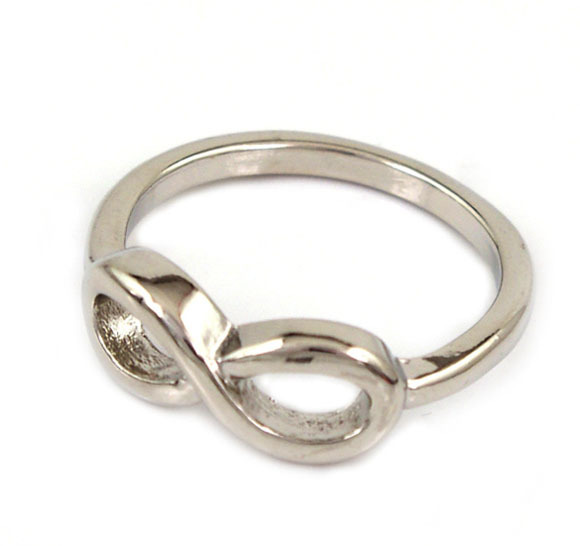 Silver is our best selling ring. If you are looking for a special ring. N doubt this is your best choice. So the result is very surprising. Is difficult to imagine that most consumers are not paying attention to this ring silver ring, white no good like the idea. According to our previous customers’ feedback. 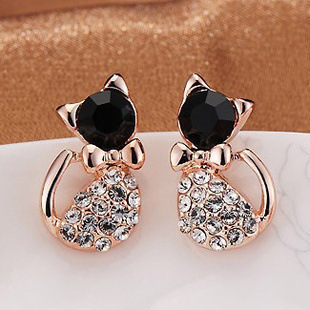 This is the only item for customer give us 100% 5 star rating. Based on the 11 customers’ review and feedback. That’s the reason for we provide this rings for Wholesale Silver Rings List. 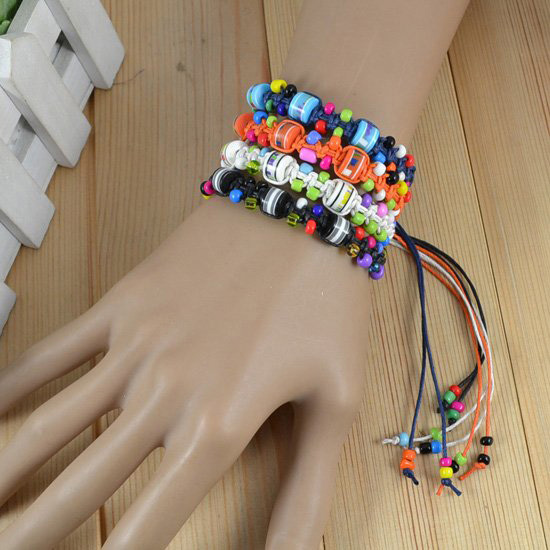 We provide only wholesale and no retails. 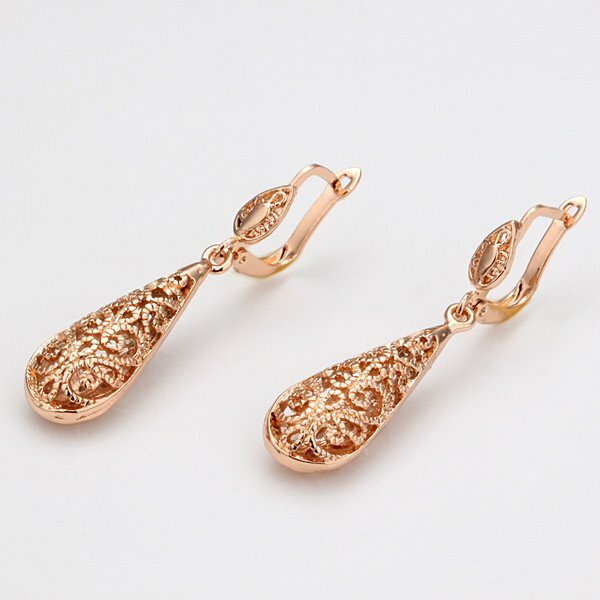 Our products are sold in 1 lot (30 pieces / lot).